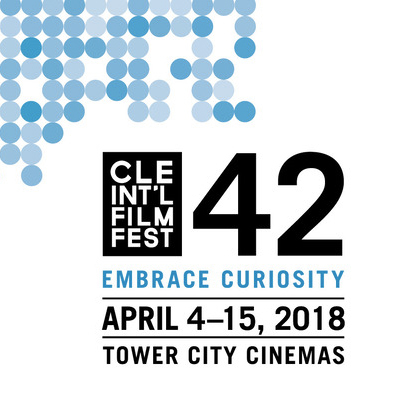 We are delighted to announce that EDIE will be screening at the Cleveland International Film Festival on April 6th, 7th, 8th 2018. Tickets can be purchased for the screening (s) at the festival box office here. We look forward to seeing you there. EDIE director Simon Hunter will be there to introduce the movie and to participate in a question and answer session afterwards.